Ancient Sparta’s citizens — warriors all — would train nearly continuously in “gymnasia” for battle when they weren’t actually at war. If you’ve a starfaring civilization of warriors in your game, these “Planetary Improvements” might add just the flavor you need. 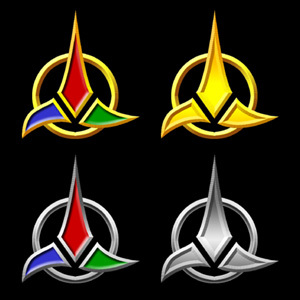 To install: Place the included file in your “My Documents\My Games\GalCiv2\Mods\Data\PlanetImprovements” directory. Martial training for our youth increases a planet's defenses. 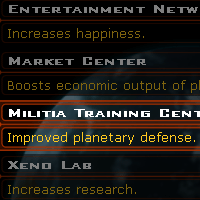 An intensive military training center makes our citizens more effective soldiers and increases the planet's defenses. An entrenched martial culture makes our citizens excellent soldiers and experts at guerilla warfare. 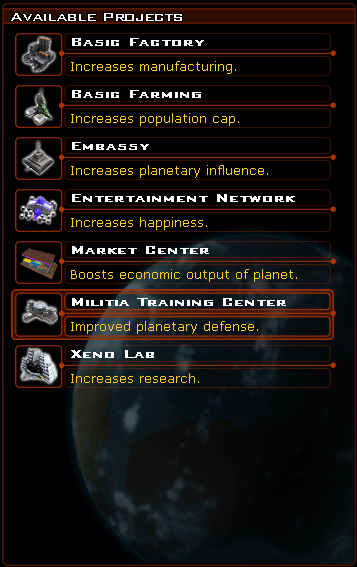 By debunking dissident ideas, this center will give a boost to the base approval rating of whatever planet it's built upon by 20%. 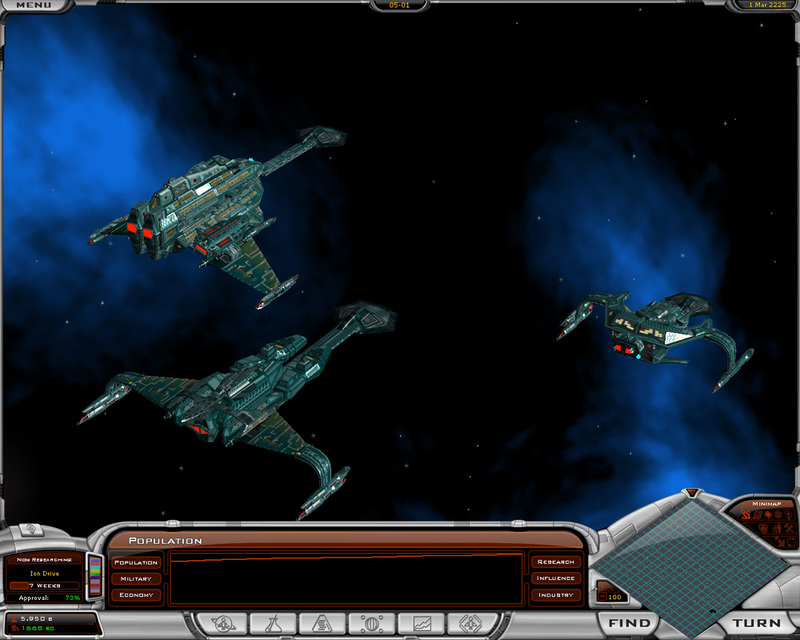 The standard "Protection Fields" module grants +3 defense against any of the three weapons types to nearby ships. 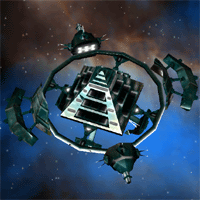 Additional standard modules require adding to each specific defense type one at time. 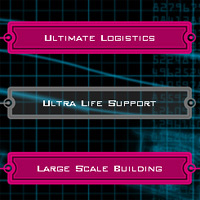 The included modules allow continuing to add to all types simultaneously. 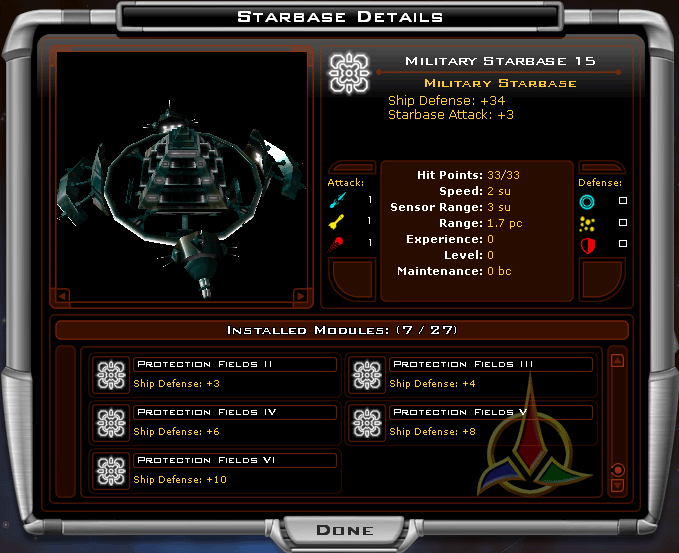 To install: Place the included file in your “My Documents\My Games\GalCiv2\Mods\Data\StarbaseModules” directory. 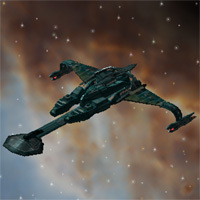 Play with large ships or large ships and fleets available immediately. Includes four scenarios: two to play as human, the other two to play as the custom race. 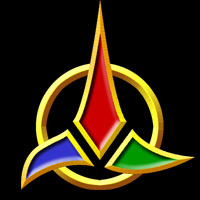 Two new political parties: The Imperialists (think Cylons, Goa’uld) and The Isolationists (the Vulcans, the Asgard). 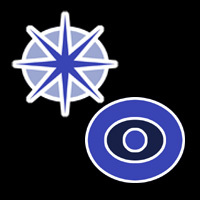 I created these because I wanted a political party that could be militaristic without being evil (an idealized Roman Empire comes to mind) and of course I had to create its counterweight; contemplative civilizations that could protect themselves if need be.